Prominent & Leading Exporter from Mumbai, we offer ceramic pipes. 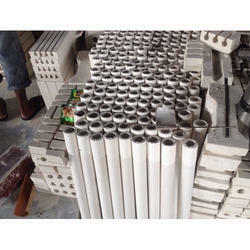 We are the leading exporter, manufacturer and supplier company offering Ceramic Pipes to our client. Looking for Ceramic Pipes ?